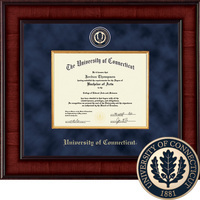 Church Hill Classics Studio Embossed Diploma Frame. Bachelors, Masters. 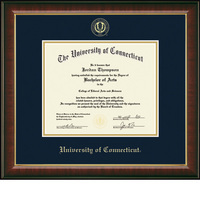 Church Hill Classics Embossed Diploma Frame. Bachelors, Masters. Church Hill Classics Presidential Diploma Frame. Bachelors, Masters. 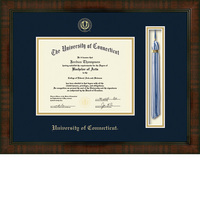 Church Hill Classics Tassel Diploma Frame. Bachelors, Masters. 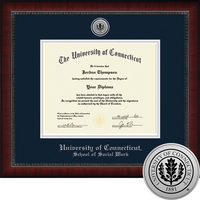 Church Hill Classics Engraved Diploma Frame. Bachelors, Masters. Church Hill Classics Regal Diploma Frame. Bachelors, Masters. Church Hill Classics Masterpiece Diploma Frame. Bachelors, Masters. 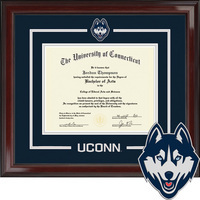 Church Hill Classics Spirit Diploma Frame. Bachelors, Masters. 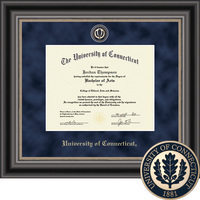 Church Hill Classics Presidential Diploma Frame. Business. Bachelors, Masters. 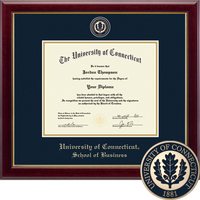 Church Hill Classics Engraved Diploma Frame. Business. Bachelors, Masters. 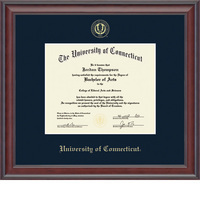 Church Hill Classics Engraved Diploma Frame. Social Work. Bachelors, Masters.